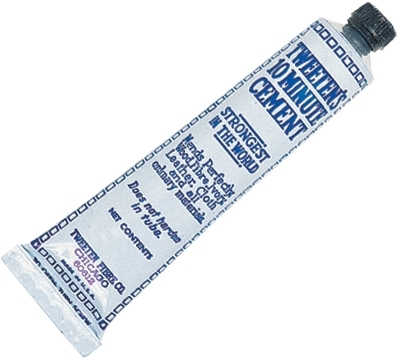 24-1002 – Tweeten's 10-Minute Cement 1.25 oz. Tweeten's Ten-Minute Cement is a must for gluing on tips. 1.25 oz. tube. This item cannot be shipped via air services.